On Tuesday 25th September Professor Jacqueline McGlade will give her first lecture as Frank Jackson Foundation Professor of the Environment at Gresham College. 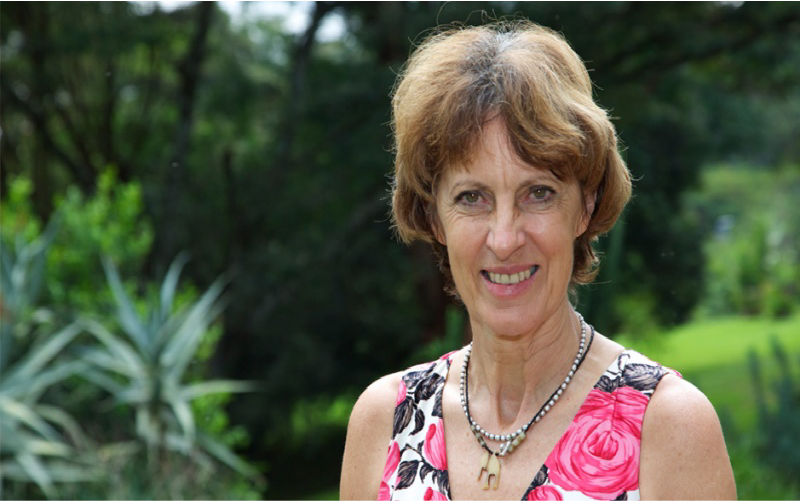 Professor McGlade is also a Professor of Resilience and Sustainable Development at the Institute for Global Prosperity, and Professor at the Maasai Mara University in Kenya. Antiobiotic resistance has emerged as an issue that threatens public health around the world. Even simple operations may no longer be possible due to the risk of lethal infection. What is less well known is the role of environmental components in amplifying resistance. Heads of State have pledged to tackle the problem, but current policies are providing inadequate. A shift in thinking is needed with citizen scientists getting involved and prevention the best cure. As Professor of the Environment at Gresham College, Professor McGlade will be presenting current knowledge about emerging environmental issues that are of global concern. She covers antimicrobial resistance, nanotechnology, cognitive development and childhood malnutrition, food security and climate adaptations in crops, the intertwined impacts of inequality and pollution on human health, and exploring earth from space. No reservations are required for this lecture. It will be run on a first come, first served basis. Further information about Professor McGlade and her series at Gresham College can be found here.